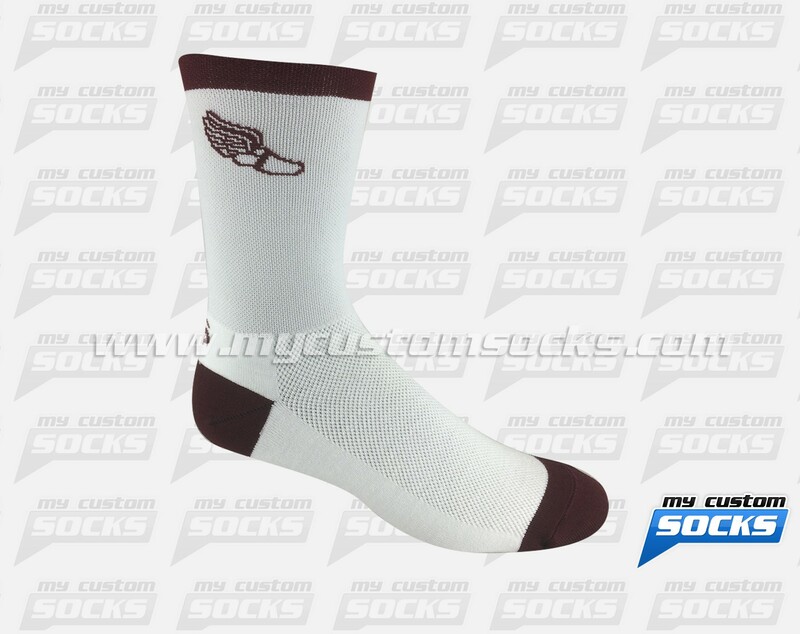 Team Custom Socks was proud to work with Avon Grove High School in West Grove, Pennsylvania. 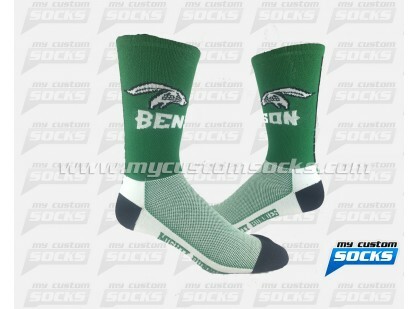 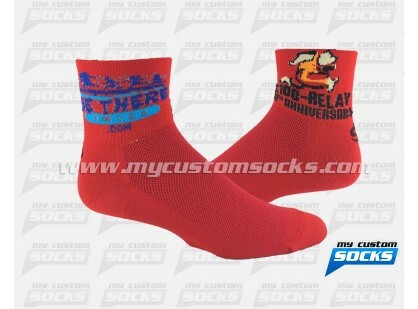 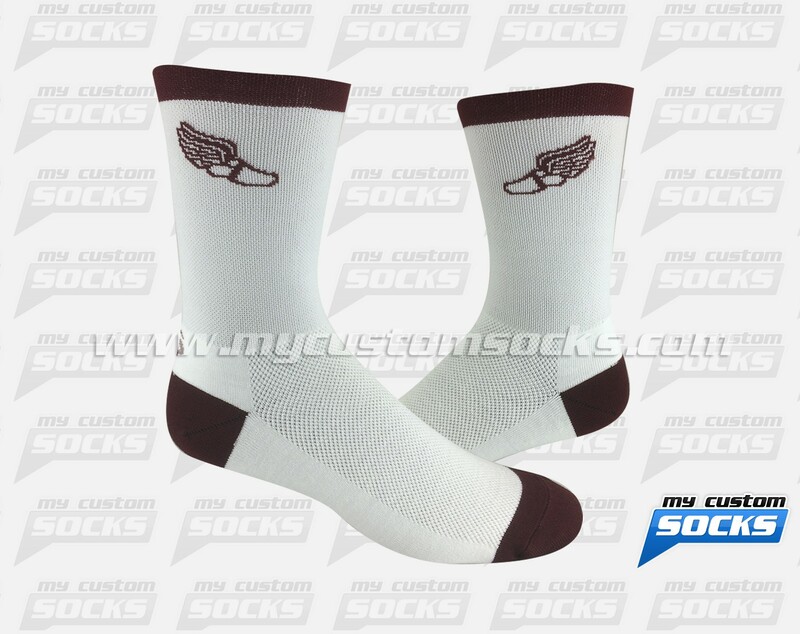 Their cross country team needed custom socks for their uniforms and came to us to help them with the design and production. 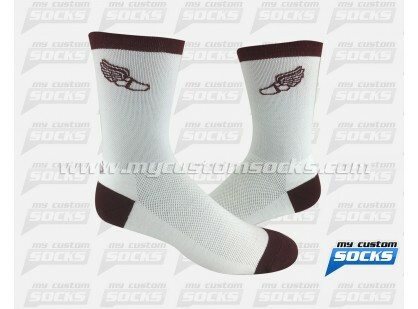 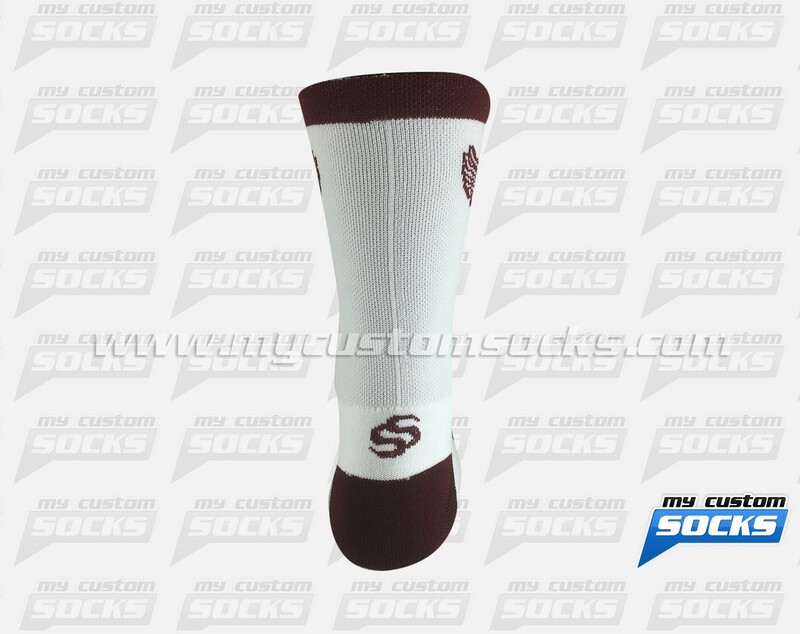 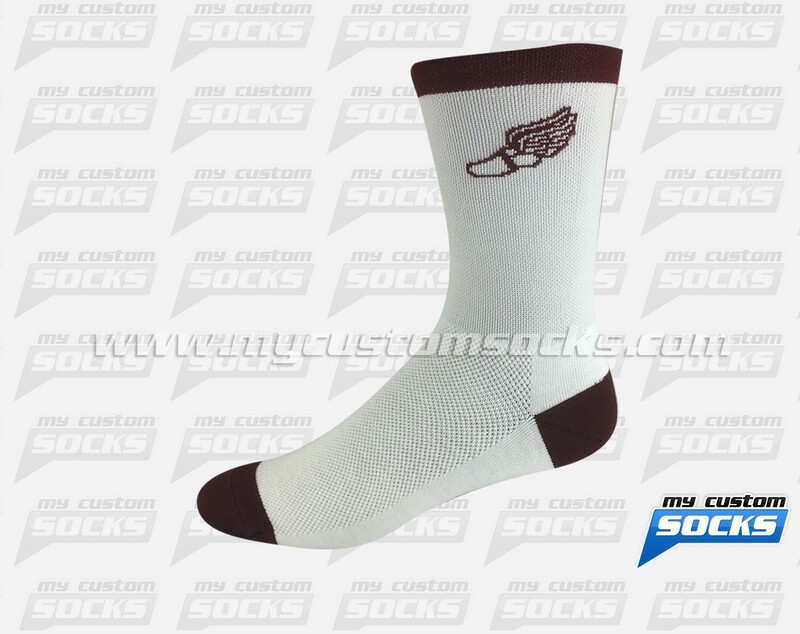 They loved the 5 inch white sock with a winged foot on the cuff that our team designed for them. 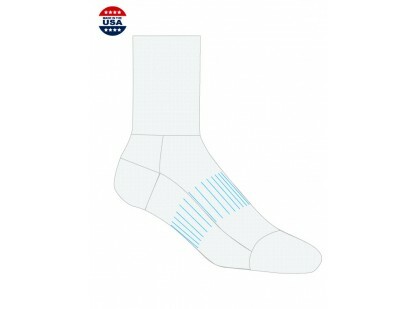 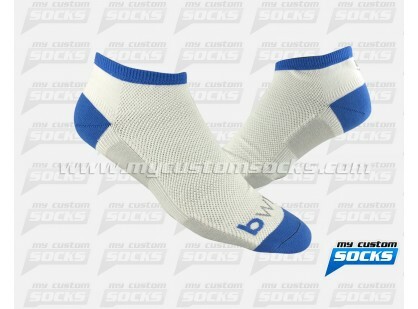 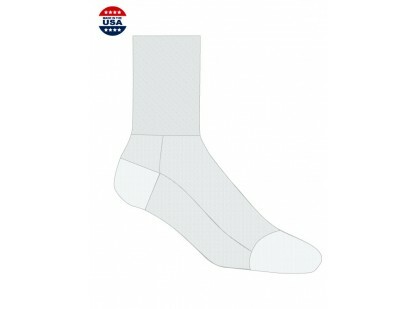 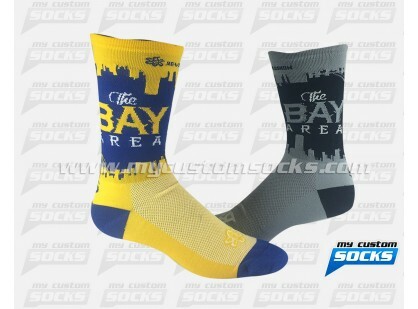 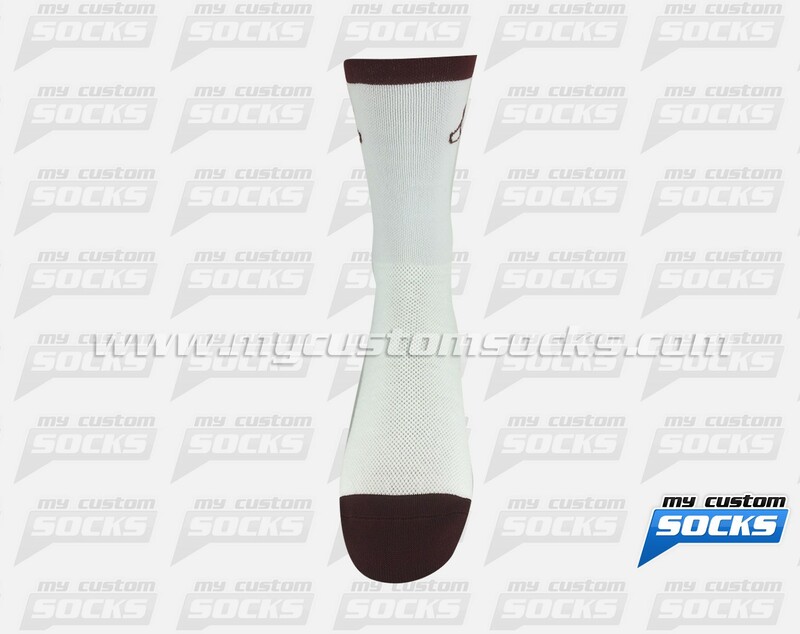 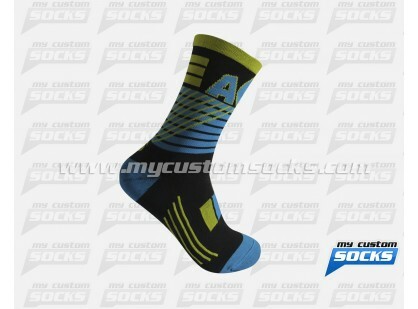 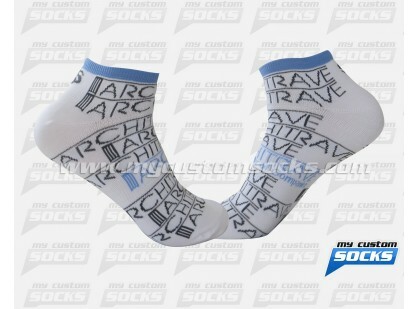 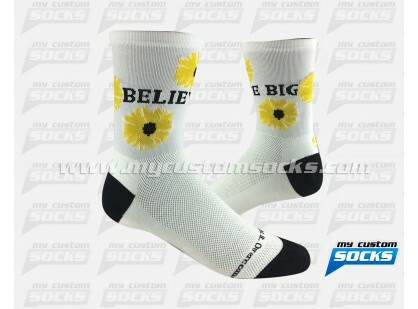 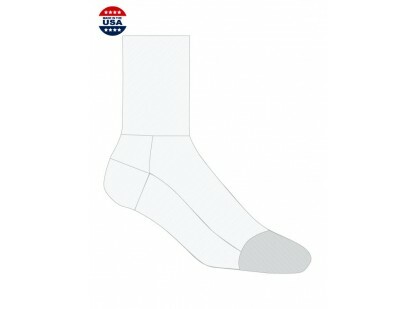 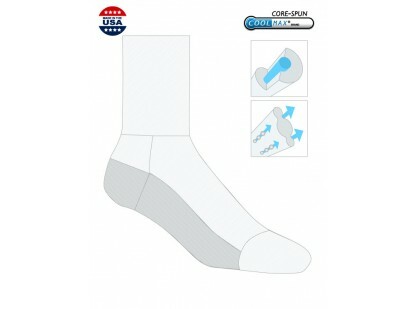 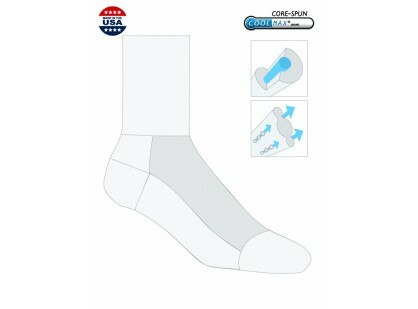 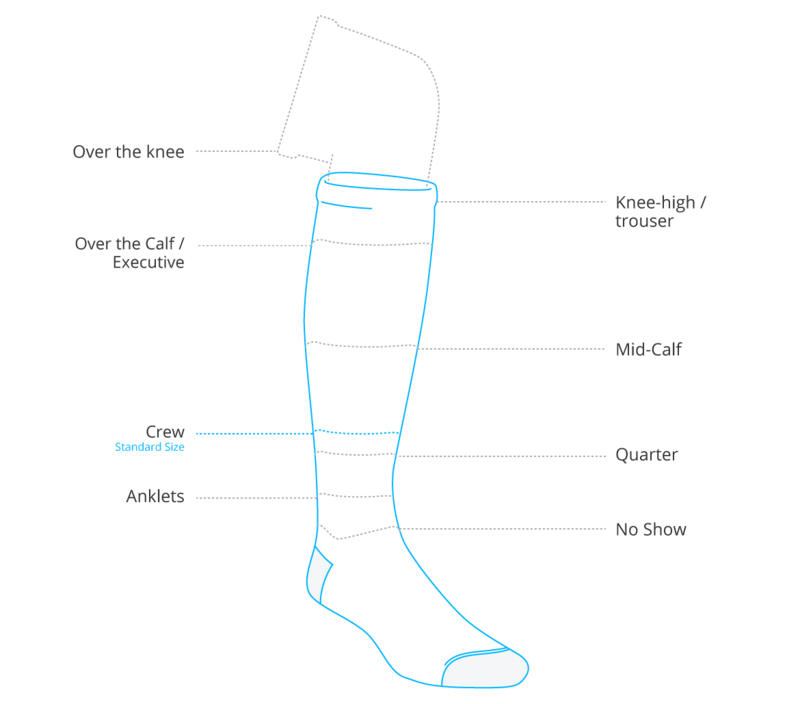 Our best fabric was used in the production of the socks for added comfort and durability.